I’m pretty much unbalanced. As soon as I have everything figured out—children, teaching, book draft, parents, orphanage work—something goes awry, often profoundly so. When I lost my father last spring, I struggled through the haze of grief and confusion. I heard myself say more than once to my husband: “I need balance.” As if a better diet, sleep pattern or exercise could cure what ailed me. Balance is a code word many of use to indicate we’re in over our heads. We advise each other to take up yoga, jettison an obligation, learn to say no. Give up something, we’re told—often a project or vocation we love—so the scales will even out. Then we’ll suddenly be all right, as if it is we who are wobbling and staggering and not the world around us, which is so often the case. The problem (I finally realized) is “balance” as a practice can be no more effective in dealing with the true vicissitudes and tragedies of everyday life than a vitamin or a datebook. Because life, if we making the most of it, comes at us in epic displays of beauty and blows, death, illness, birth, injustice, ruin, addiction, and confusing success. After this difficult year, I’ve come to accept that to survive well and continue to do good work the answer is not simply more order and moderation but integration, an increased ability on my part to bear, absorb and comprehend the largeness of this living and my space within it. I read almost exclusively for that purpose as of late, and I’ve found novels can be most trusted to take me all the way through the process. 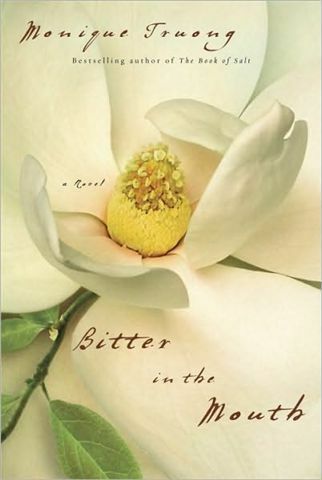 This last week I’ve read three satisfying books about characters that face frightening, destabilizing loss. 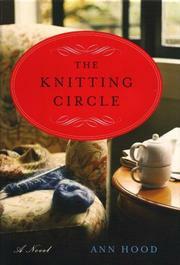 In Ann Hood’s the Knitting Circle a woman has lost her five year old daughter to a sudden illness. Barely able to function because of grief, she reluctantly takes up knitting and joins a knitting circle. As I turn the pages of this book I am pulled into her sorrow, stay with her as she masters knot by knot the unimaginable: Enduring each day without her child. Healing, this book demonstrates, is to expand to be more than the grief. Like learning to knit, this is painstaking work requiring patience and faith. You will often, this novel shows, need help. 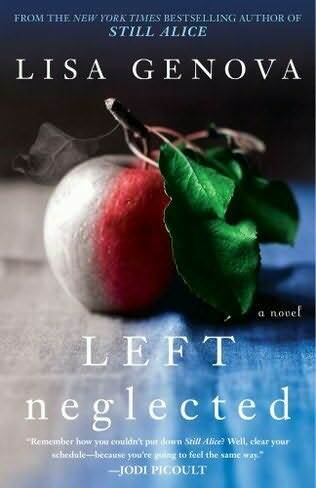 In Lisa Genova’s Left Neglected, the reader meets a protagonist with no balance at all. Super successful and juggling three children, our hero is overscheduled and running every hour until one day rushing to her job she has a car accident that leaves her with a head injury so profound she is no longer able to work, to parent, to even make it to the bathroom alone. The novel enacts a conversation between the hero and herself as she works through occupational and physical therapy, tries to understand her disability, confronts her own need to ask for help. In excruciating and often exciting moments, she will reconcile what she can never get back with what she still has in order to find in the mix joy and a new path. In the last pages of each of these books, I am asked to take a leap of faith, to believe that in “real life” a person can reach this kind of healing. In both cases I felt myself struggle with doubt as I closed the book. Wouldn’t in “real life” a self-help book offer beautifully packaged and possibly delusional solutions? While I am usually drawn to the cynicism of a supposedly more rational mind when it comes to literary art, I have to conclude both novels do the good work and make me believe. Why? It is for the most part foolish for many of us considering what we face to get up each day–or try to–and continue to build anew. A novel done well can bear a heavy weight of despair on its back and through the long, skillful march of the narrative take us to a point of revelatory equilibrium. We can, if briefly, make it through to the other side. My expectations high after finishing Hood’s and Genova’s books, I started on Monique Truong’s Bitter in the Mouth, a story of a Vietnamese-American woman who at age seven loses her birth parents to a brutal tragedy and is adopted by a white couple who tell her nothing about her birthparents and don’t acknowledge her race. This hero succeeds professionally and yet her body, afflicted by cancer, will derail her achievements, and her adoptive mother and grandmother will fail her. A painful and surprising process of recovery–both of information and of self–is enacted in this novel. It’s a testament to Truong’s skill that I buy this woman finds a way to make it through so much loss and betrayal to a point of triumph. Most of us are not after pure realism or pure escapism when we read novels but instead a sophisticated melding of the two, because to survive we must imagine beyond the constraints of the most unbearable moments. We must also take a world that derails and confuses us and try to modify it to meet us where we are now—a place we have used any means to reach, be it knitting, therapy, walking barefoot across the country, prayer, writing, helping others who suffer more, or any innumerable idiosyncratic methods to make sense of the senseless. Each day we are metaphorically fashioning our own disability- friendly house, because the fact is complete wholeness will not be possible: A lost child is not recoverable, birthparents long dead will remain gone, and a severely damaged brain cannot be completely made right again. Through the well done storytelling in these books, I am led back to the core of my own myths, the narratives I need to spin so I can endure, process, stay open, have hope, experience joy. If the dream of the novel syncs with my own dream—and in a successful novel it will–I learn to re-vision myself and name my own moment of re-integration, which is both personal and archetypal. For a while I again have my footing. 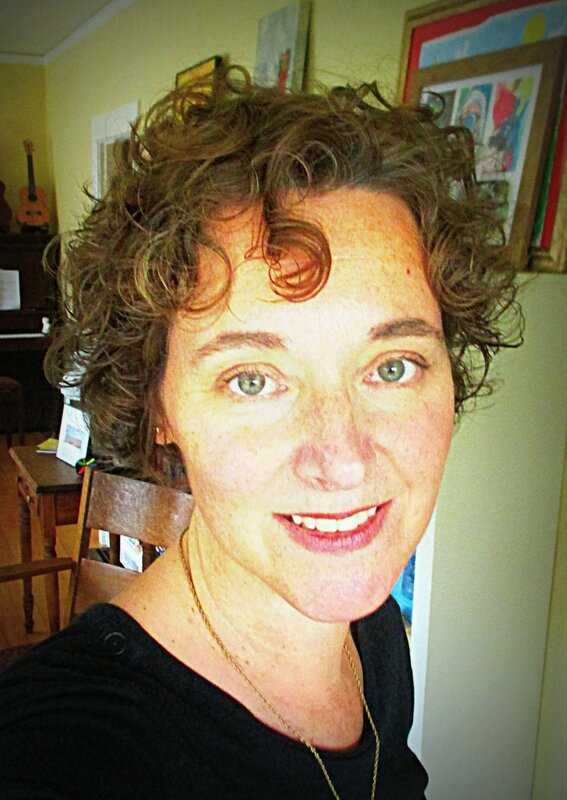 This entry was posted in Uncategorized and tagged Ann Hood, Bitter in the Mouth, Healing, Knitting Circle, Left Neglected, Lisa Genova, Monique Truong, Novels. Bookmark the permalink.